This week’s dream destination is Barbados. Fortunately, I visited this lovely, quaint island almost 13 years ago and I would love to go back. Initially a study abroad class, my three-week stay in paradise was more recreational than educational (but I thoroughly enjoyed my classes as well). It was my first taste of Caribbean culture and I soaked it up as much as possible. I was lucky enough tot experience a lot but my favorite were the Crop Over Festival, which is a celebration marking the end of the sugar cane season, and Kadooment Day (two words: music and dancing). This island is also known as 4×4 due to its size (it’s 21 miles in length and 14 miles wide). 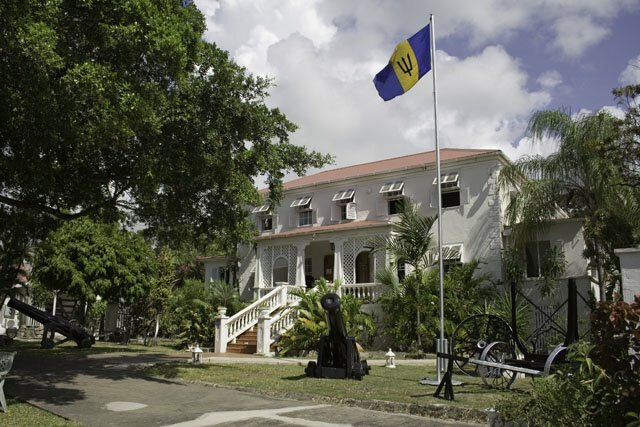 The food, music, history, and Bajans (the citizens of Barbadoes) are guaranteed to get any tourist involved in a little fun, sun, and relaxation. 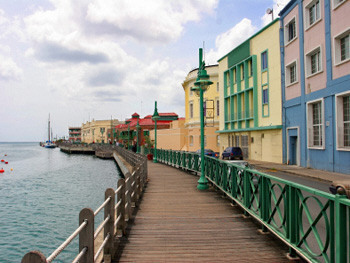 Bridgetown: Not only is this Barbados’ capital city, it’s the largest city on the island. Among the colorful streets you will find the Cheapside Market, where you can discover an allotment of more color, fruits, vegetables, vendors, and tradespeople! 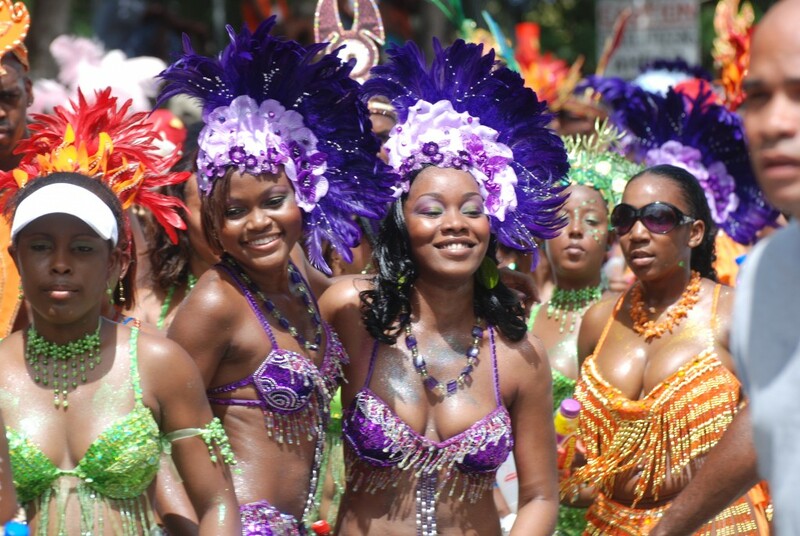 The Crop Over Festival and Grand Kadooment Carnival Parade is a must-do experience. The festival begins in late May and ends with the parade early August. With loads of performance artists at the Pic-O-De-Crop competition, parties, and fests, any visitor will find something exciting. Oistins, Barbados: In the mood for some Flying Fish aka Barbados national fish? Or maybe your taste buds hanker for lobster, swordfish, tuna or marlin? Then you’ve found the place to have those good eats. 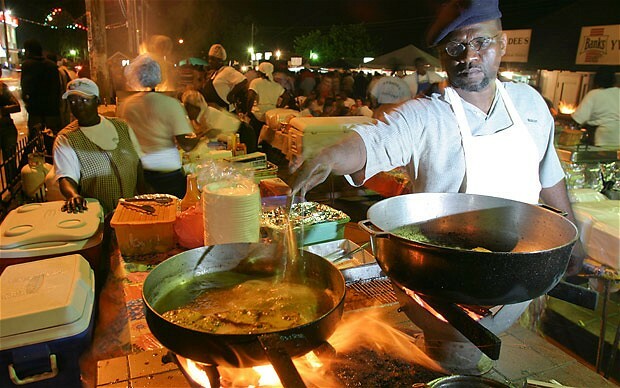 On Friday nights–in particular–this is the spot of the famed Oistins Fish Fry. So don’t miss out on the food and entertainment! 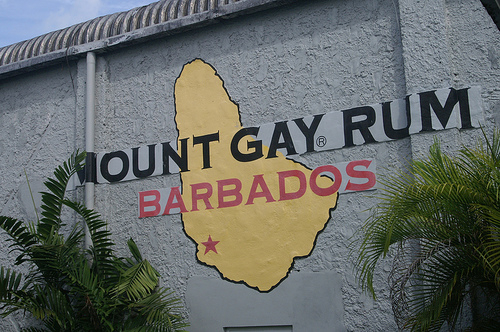 Mount Gay Rum Distillery Tour. I’m not much of a rum drinker but after sampling this smooth spirit, I quickly became a fan. 45-minute tours are about $7 for adults and free for the kiddies. Yum yum! I’ll have some rum! Sunbury Plantation House is located in the eastern parish of St. Philip at Oldbury. It is one of two sugar plantations that has been restored to its original style. A tourist will encounter plenty of history and culture here. Viewings of the hours are seven days a week between 9:00 a.m. and 5:00 p.m.